A charismatic performer described as having a “towering, incandescent presence,” she began her formal dance training when she emigrated from Zimbabwe in 2000. 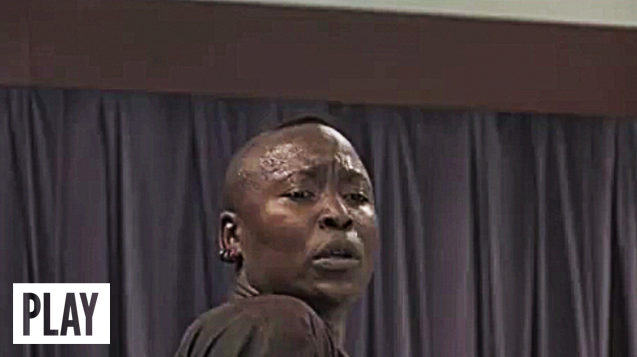 After dancing with multiple companies including Urban Bush Women, Chipaumire began choreographing solos for herself, making dances as resistance, as self-affirmation, as refuge and survival, her solo voice signaling the most private and intimate of conversations. I became a dancer in the USA; I choose to embark on a life of self-exile from my country of origin, as well as expectations from my culture, and my family. I chose dance as a language to address my demons, my past, and my dreams within this context of self-exile. This state is intrinsic to my aesthetic, the subject matter, and the dissemination of the work. When I first took my modern class in Oakland, California, everything came into perspective for me. Through dance I could really create my own language and tell my own stories. I was so very much moved and convinced by people like Martha Graham and Doris Humphrey, Isadora Duncan, and Mary Wigman…powerful women who were able to break from the ballet tradition to tell their own personal stories and use their own vocabularies. Chipaumire’s work grapples with issues of struggle, determination, oppression, and loss, work that examines how values about democracy and religion are palpable in precise deployments of time, space, and force. 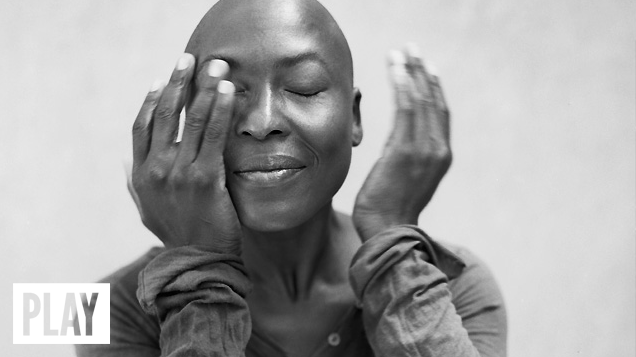 Chipaumire examines what a womanist body might be. Does a woman become more powerful if she emphasizes her masculine side? Is she taken more seriously downplaying her femininity? Going beyond issues of gender and race, she raises questions about power that are meant to cause confusion and inspire dialogue. Ancient, tribal, ethnic, colonial, modern, and post-modern cultures live in my body; each dance is an attempt towards self-determination within that loaded landscape as I physically resist and accept my complex personal and collective history. 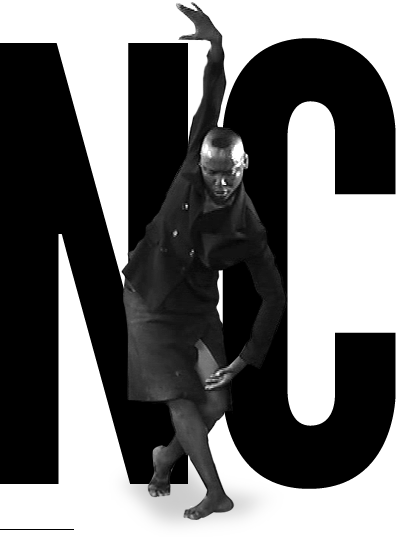 Throughout her years of making solo dances, Chipaumire has drawn upon the perspective and talents of artists across disciplines. She joined with famed exiled musician Thomas Mapfumo, “the Lion of Zimbabwe,” to create the multi-media performance, lions will roar, swans will fly, angels will wrestle heaven, rains will break… Now she is completing, “Miriam,” her first character-driven dance theatre work with composer and pianist Omar Sosa. What’s still exciting to me about modern dance or contemporary dance: you have this freedom to break from tradition, to find your own way and voice. I’m trying to regain the emotional power, the sheer visceral and physical power that connects one human being to another. Video created in residence at MANCC. Presented by 651 ARTS on May 21 & 22, 2010 at Kumble Theater. My work as a dance maker has been largely about radicalizing the way the African body and art making is viewed at home and abroad.